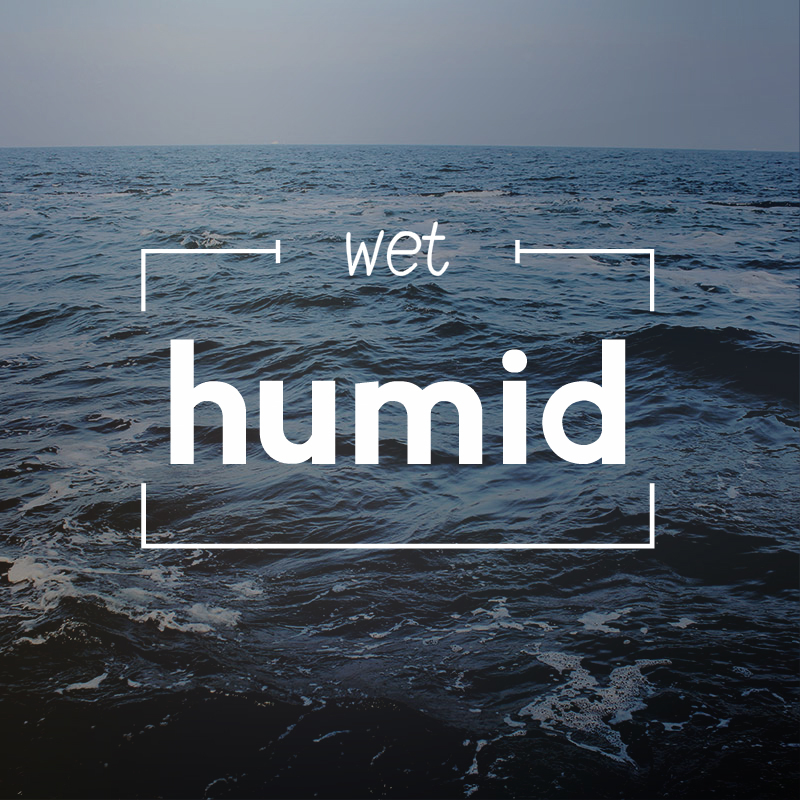 humid (wet) + -fier (使成…的人或物) ＝ 增濕器 Use a humidifier in heated rooms to prevent dry air irritating your throat. 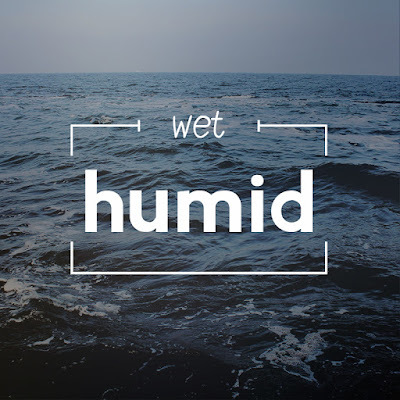 humid (wet) + -ity (state 性質,狀態) ＝ 濕度 The house is not comfortable tonight because of the high humidity. humid (wet) + -ify (變成) ＝使潮濕 They put some wet towels on the radiators to humidify the room. de- (off) +humid (wet) + -fier (使成…的人或物) ＝ 除去濕氣的物品＝ 除濕機 The room is too damp, please turn on the dehumidifier.